It only takes a few inches of water to create a serious problem and your immediate action is crucial. TAG will provide you with fast respond time and all the advanced equipment to remove the water quickly. 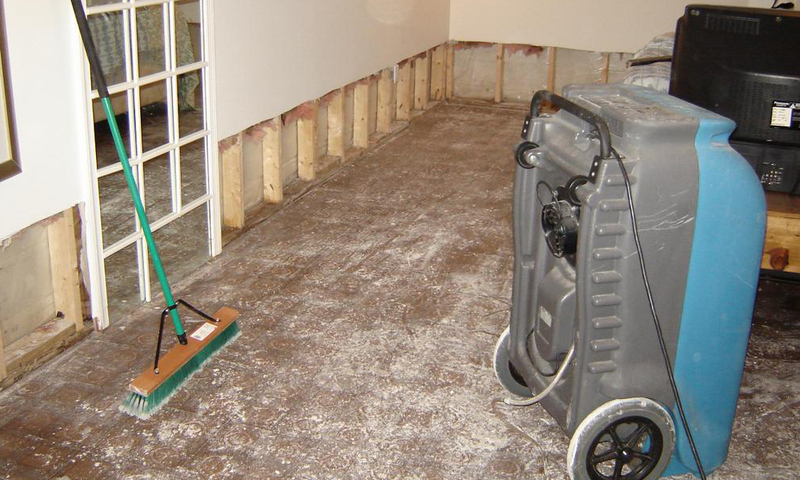 Cleaning a home after water damage is an extensive and important task. Simple do-it-yourself drying techniques are often not enough when removing water from your home or office. Your carpet, walls and floor coverings are porous which means a simple cleaning will not suffice, and extensive water damage cleaning is required. Our certified technicians will perform water extraction, remove unsalvageable contents (including personal property, carpet and other flooring, dry wall, paneling, shelving, cabinets, etc. ), clean and disinfect the affected areas, deodorize and dry the structure the correct amount of time. Our team will also haul away any harmful and water damaged debris at no additional charge. We work with insurance companies, but it important to review your specific homeowner’s policy guidelines and deductibles. Check with your insurance provider about your policy details for more information and to stay fully informed in the event of an emergency. We will carefully inspect your property’s water damage to determine the amount of damage and areas affected. This is a crucial step to creating an effective plan of action that will result in a successful restoration. Countless gallons of water are removed using our powerful pumps and vacuums during the water removal stage. Our professionals will start this process as soon as possible to minimize damage and to help prevent mold growth. Afrer water extracted we use scientific drying methods to draw the remaining water and moisture from your property with powerful air movers and dehumidifiers. After water removal and drying is complete we will sanitize affected areas with antimicrobial treatments and remove odors using industrial air scrubbers and fogging equipment. 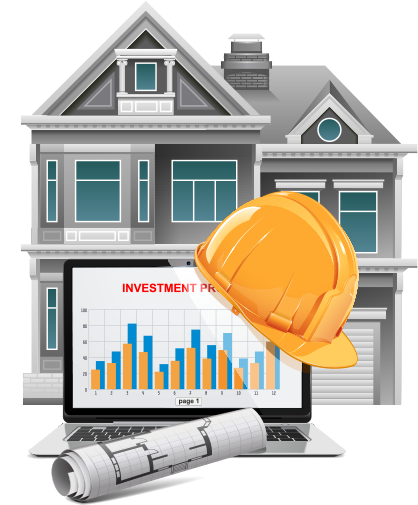 The last step in the process is the restoration step and can range from relatively minor, such as replacing a few drywall panels, to major reconstruction, such as rebuilding entire rooms of a home or business.